According to the Washington City Paper, Most LGBTQ spaces have vanished from DuPont Circle including a variety of locations such as Mr. P's, the Fraternity House, Phase 1's Northwest outpost, et. al. 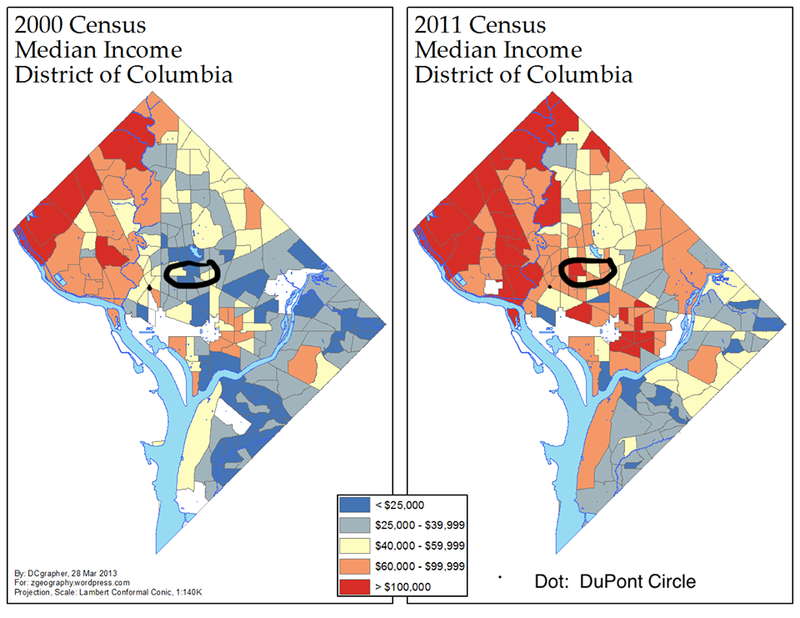 This used to be called the D.C. queer quarter and it has diminished. They entitled the article perfectly to reflect that most LGBTQ locations have become so widespread there is no longer a "centric" location for the gay community. The interpreters have been identified as Zack Link and Michael Creason. It has been reported that one victim suffered a broken nose and broken teeth while the other suffered a concussion and was knocked unconscious during the attack. Police are asking anyone with information about the incident to call 202-727-9099, or to text a tip to 50411.